Preparing a home for sale can be an expensive process if it's allowed to run out of control. The cost for repairs, renovations, carpet cleaning, and more can really mount up long before the sign is in place and the home is actually ready for the market. Since most sellers consider preparations like these necessary, they are usually willing to bite the bullet and absorb these costs, knowing they will recoup them when the home sells. 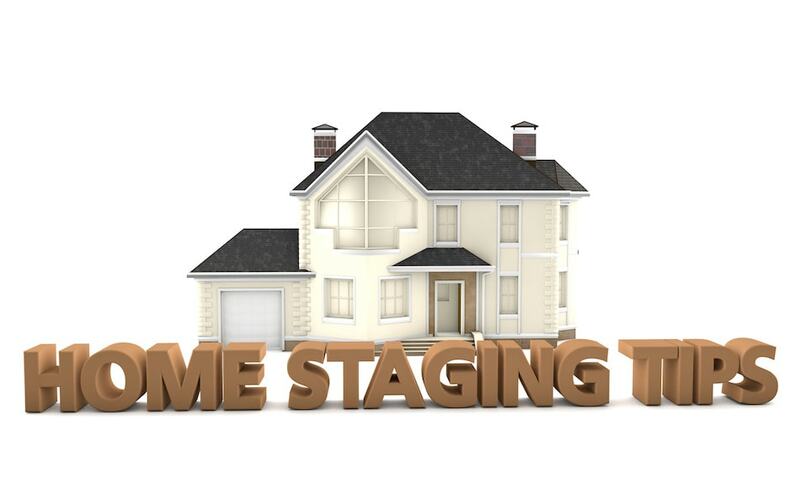 Professional staging services are another preparation that can really help sell a home, but it is one that many sellers find themselves shying away from, especially when repair bills and other expenses have already made a sizeable dent in the budget. While the budget may not allow much room for staging, it can be a big mistake to skip the step entirely. Renting Versus Selling: Can You Turn Your Home Into an Investment Property? 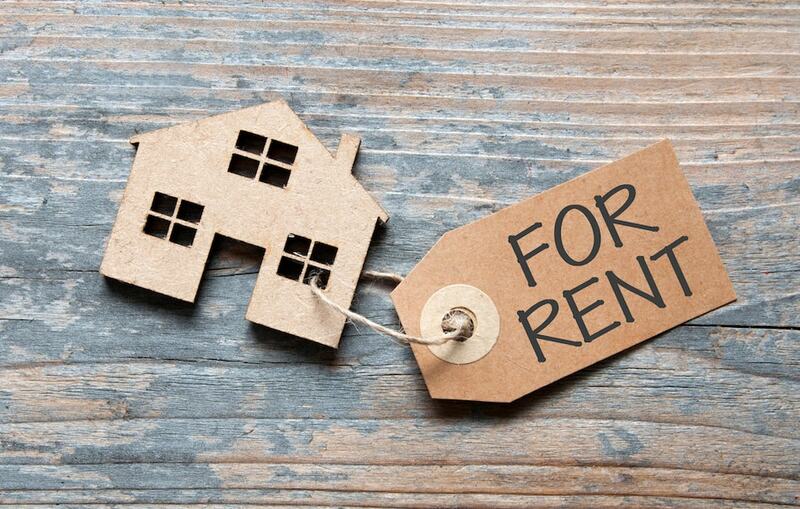 Home owners hoping to generate some rental income may be tempted to rent out their home rather than putting it on the market when it comes time to move. While there can be some excellent opportunities for rental income, there are also a number of pitfalls to avoid. Home owners need to do some self-analysis, taking a hard look at personal strengths and weaknesses, to determine if they are cut out for taking on the varied responsibilities of becoming a new landlord. 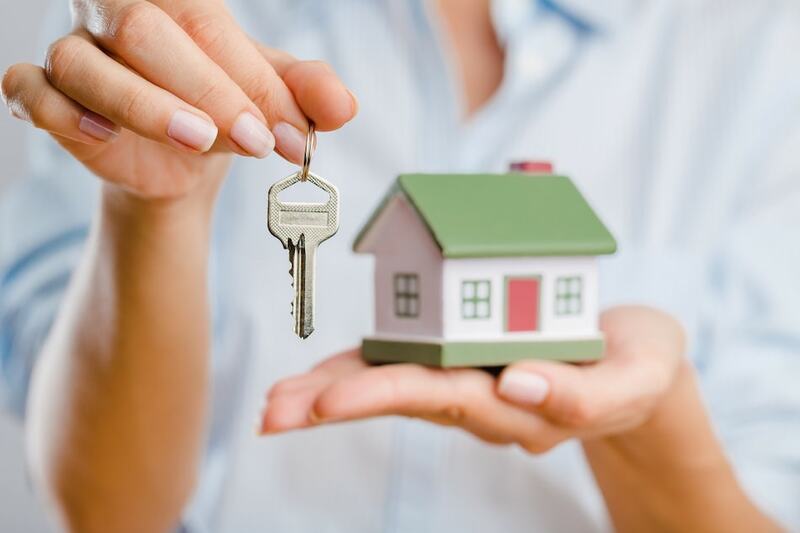 These include finding and screening of tenants; drawing up the lease; managing property maintenance and repair; handling the accounting, insurance, taxes, legal and other business-related aspects of owning a rental property; and being available to tenants in case of emergency. Seller financing may just be the great untapped market in terms of win-win situations for a variety of reasons. Interest rates are still relatively low, but credit is tightening a bit, making loan qualification more difficult for borderline buyers. The future is a bit uncertain, and interest rates are creeping up while demand seems to be leveling off. Why should a buyer or a seller look to alternative financing because of this? In some cases, it can be good for both sides, and it can offer a way to simplify a transaction rather than adding additional layers of complication. It takes a good amount of consideration to determine if seller financing is a good move - buyers and sellers alike should speak with a financial professional to see how this would affect their current situation. While long-term mortgage financing is by far the most prevalent way to buy and sell real estate, it has never been the only way. Until the mid-20th Century, long-term mortgages were unheard of, even for commercial property. Cash ruled and, if terms were offered, it was usually for a short-term payout. Farm property often changed hands by means of casual agreements to make payments out of successive harvests, sometimes with provision for a "balloon payment" after X number of years. The arrangement allowed newcomers and younger generations of farmers to build equity without having to save up for cash purchases of land.